This page contains a compendium of the maps shown on this site. The maps are organized according to neighborhood and then alphabetically. The neighborhoods are grouped and shown as above. Midtown Manhattan Neighborhood / Hotels in Manhattan NYC / Gotham Buzz. 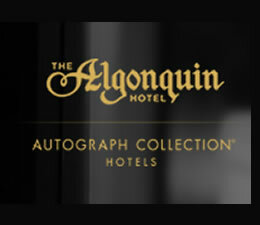 This page contains a map and links to photos and contact information for the Algonquin Hotel in Midtown Manhattan shown on this site. 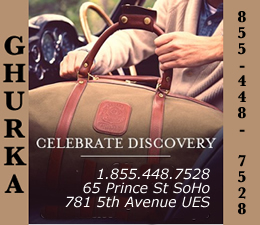 Click here to view the map and links for the Algonquin Hotel in Manhattan NYC. Midtown Manhattan Neighborhood / Shops / Shopping Manhattan NYC / Gotham Buzz. 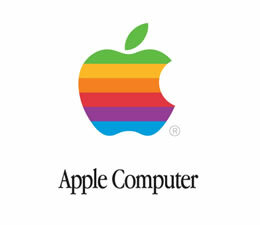 This page contains a map and links to photos and contact information for the Apple Computer stores in Manhattan. Click here to view the map and links for the Apple Computer stores Manhattan. Gramercy Park Restaurants. / Gramercy Park Neighborhood / Gotham Buzz. This page contains links to some of the information about the Friend of a Farmer restaurant in the Gramercy Park section of south Midtown Manhattan. 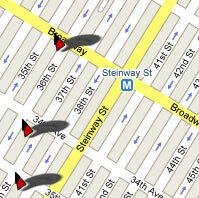 Click here to view our map of the Friend of the Farmer restaurant Gramercy Park in Manhattan NYC. Midtown Manhattan Neighborhood / Furniture Stores Manhattan NYC / Gotham Buzz. 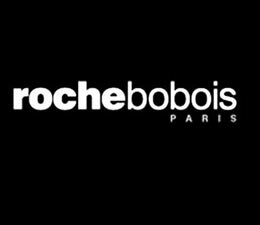 This page contains a map and links to photos and contact information for the Rochebobois furniture store in Midtown Manhattan shown on this site. Click here to view the map and links for the Rochbobois furniture stores NYC. Gotham Buzz / Manhattan Shops & Shopping. 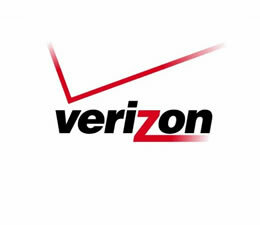 This page contains links to a map and detailed information about the Verizon stores in Manhattan. 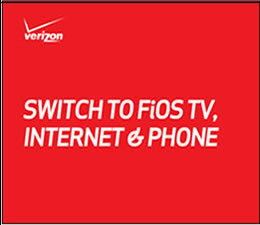 Click here to view our map of the Verizon internet & wireless stores Manhattan NYC. Upper East Side Restaurants / UES Upper East Side Neighborhood Manhattan / Gotham Buzz. This page contains links to a map and other information about the D'Orsay French Restaurant on the Upper East Side / UES of Manhattan in NYC. 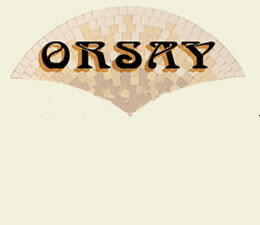 Click here to view our map of the D'Orsay French restaurant Upper East Side NYC. Gotham Buzz / Manhattan Food Stores NYC / Manhattan Neighborhoods. This page contains links to a map with links to the home page of Citarella food market on the Upper West Side UWS, the Village and the Upper East Side UES of NYC. 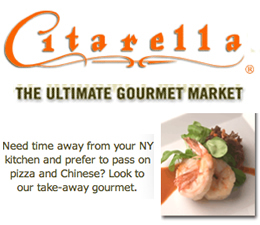 Click here to view our map of the Citarella Food Market for gourmet food stores in Manhattan. East Village Neighborhood / Wine Stores Manhattan NYC / Gotham Buzz. 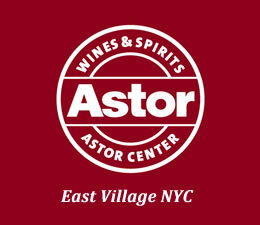 This page contains a map showing the location of the Astor Wine shop in the East Village neighborhood of Manhattan. 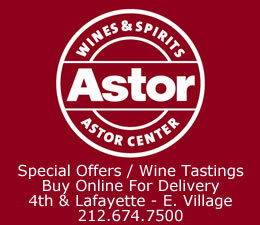 Click here to view our map of the location of the Astor Wine shop in the East Village NYC. Car Rentals Manhattan NYC / Manhattan Neighborhoods / Gotham Buzz. 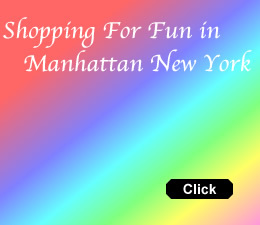 This page contains a map and detailed information about the Zip Car rentals in Manhattan NYC. 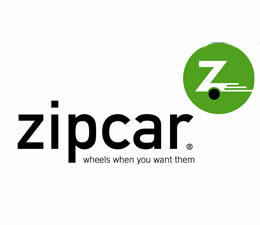 Click here to view our map for Zip Car rentals Manhattan NYC. Healthcare Manhattan / SoHo / Tribeca Neighborhood / Gotham Buzz. This section contains information about the Heathfirst Insurance offices in the Manhattan borough of New York City. 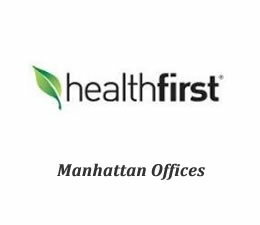 Click here to view a map showing the locations of Healthfirst offices Manhattan. Gotham Buzz / Manhattan Airfares. 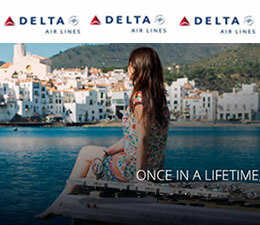 This page contains links to a map and detailed information about the Delta Airlines and airfares / tickets in Manhattan in NYC. 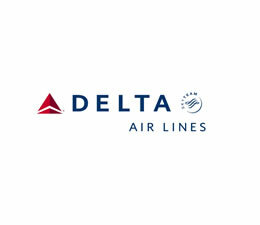 Click here to view our map of the Delta Airlines ticket counters NYC. Manhattan Buzz NYC Site Search. To find restaurants, shopping or other things to do in any of the neighborhoods, use the search function: 1) for best results, when typing in more than one word, use quotation marks - eg "Astoria Park" and 2) try both singular and plural when searching for a specific item such as "gym" or "gyms".